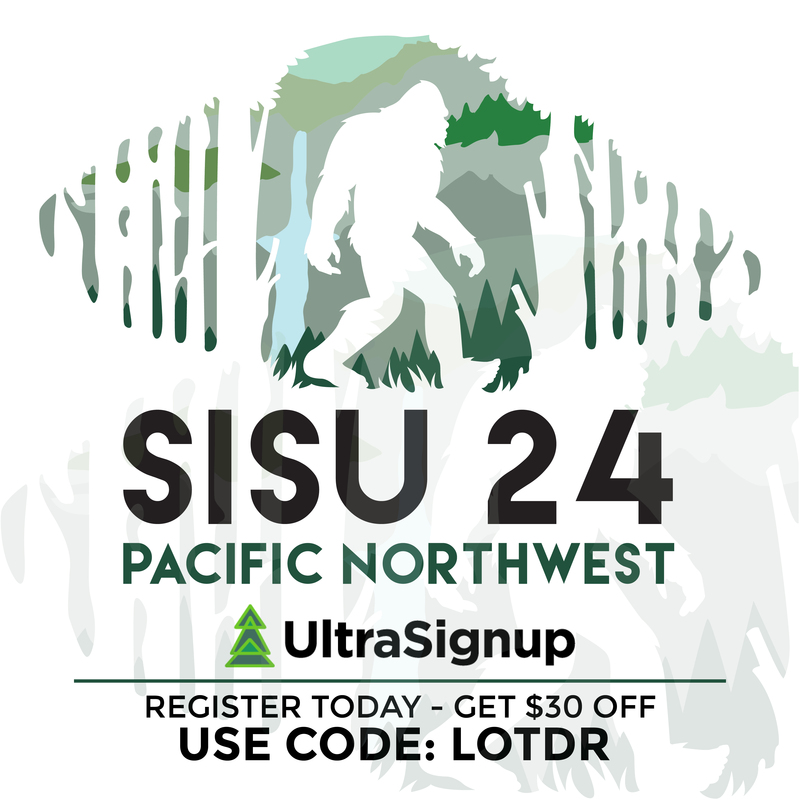 At the spur of the moment, less than a week to prepare, fellow racer, Maureen, and myself, committed to driving out to Matt B. Davis’s Ultra Beast/Mudder training weekend in Atlanta, GA. The event was co-hosted by Andi Hardy, who frequents the podium at Spartan Races. Why would we drive from the Midwest, Chicago and Fort Wayne, just for a training weekend you might ask? Mountains. One thing the Midwest is known for is its flat lands, unfortunately that means there is almost nowhere that can properly prepare us for what lies ahead at the Ultra Beast in Vermont this September 22nd. We know Killington will be brutal; we’ll be doing two 13ish mile laps of the Beast obstacle race, which will amount to being the first ever marathon distance obstacle race. Friday evening after work I hopped in my car and drove to Indianapolis to meet Maureen. Some awful traffic caused by a vehicle fire delayed my arrival by almost two hours. We wouldn’t arrive in Atlanta until 6 AM after driving for 14 hours and some 750 miles. Our training was scheduled to start between 7:30 AM and 8:00 AM. I was able to get about 45 minutes of “rest” during the last leg of the trip and another hour of “sleep” at the house. Andi, was just waking up when we arrived. We started out as a large group for training. After the short catnap we made our way over to the mountain. 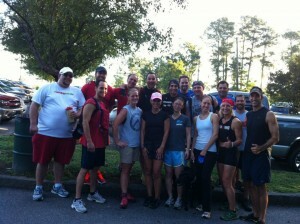 To my surprise, almost 20 people showed up for the training fun. Even more surprising was seeing fellow Death Race Finisher, Pete, here for the event. Just before we started the first 4-5 mile trail loop, which included a quick dip in the lake, Pete asked me if I wanted to run with his weight vest. 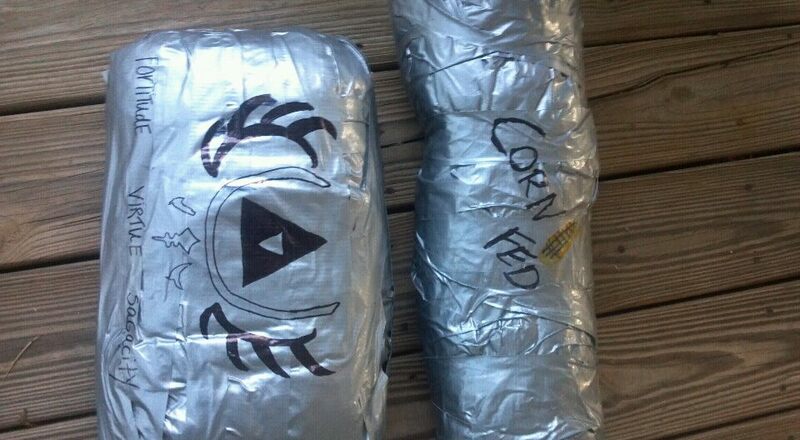 Thanks for the awesome sandbags Matt! Even though we were going to be doing mountain climbs with our awesome sandbags that Matt made, with zero hesitation I obliged. With our little crew together we set out for the first run. The weight vest was a bit big but whatever, no time for comfort. The trails were root infested, and ended up giving Maureen a nice split knee for a souvenir. We didn’t find out until after we finished the loop as we were leading the pack. I quickly dropped the weight vest and took off to see where her and the others stopped. I met up with Andi and found out that a ranger had already picked Maureen up. When we got back to the car site it turned out that Maureen wasn’t letting a little (deep) cut be the end of her fun. 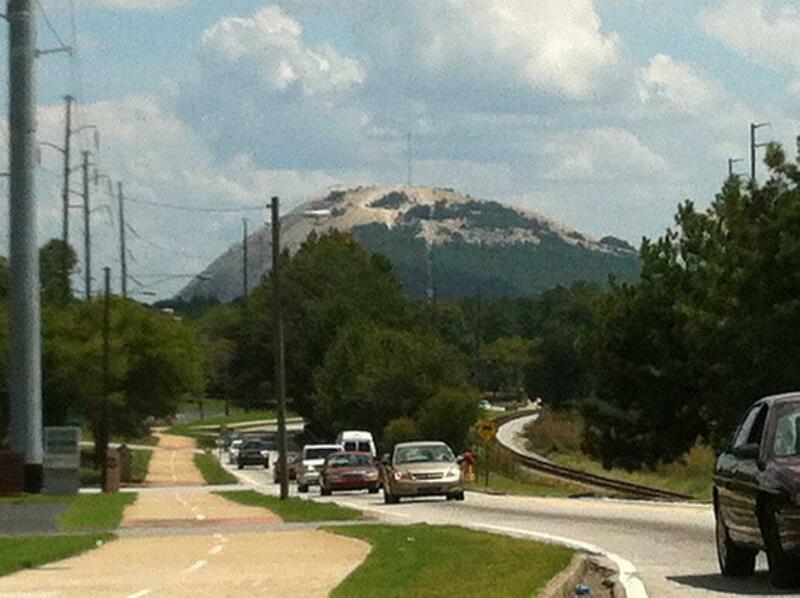 Andi handed out sandbags to all who wanted one, and we set out to climb Stone Mountain. What a climb that was. 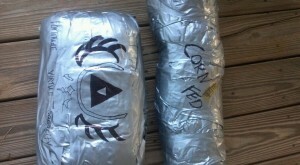 My custom made sandbag, complete with Legend of the Death Race logo, was somewhere around 35 lbs. Matt decided I needed the heavier one, and they all had approx. 25 lb. 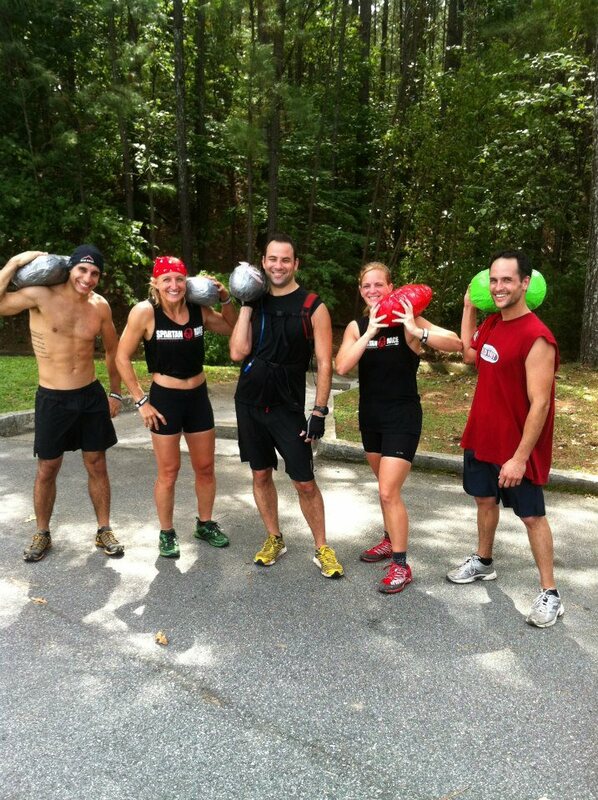 sandbags. Andi’s green “watermelon” one was also about 35 lbs. Along the way we were encouraged by many of the other people on the mountain and of course many were curious why we would do this to ourselves. Spartan Race got a lot of free advertising from us today. One guy even asked if he could carry my sandbag for a little to see what it was like and ended up meeting us back at Andi’s car to get one of his own. Once back at Andi’s car we all refueled, rehydrated and prepared for the next run. With each return to the car more and more of our crew peeled off and said their farewells. We set off on another run and made a stop at the bridge where the lake was. We had some fun jumping from the bridge into the water; Andi checked the depth for us. Maureen had fell back quite a bit because of her knee so Andi went back and the two of them went up the mountain while four of us guys set out on a longer trail run. Other than some groin cramping this was another great run. By the end of it we had completed a solid half marathon in total running. We arrived back at the car and said farewell to two more. 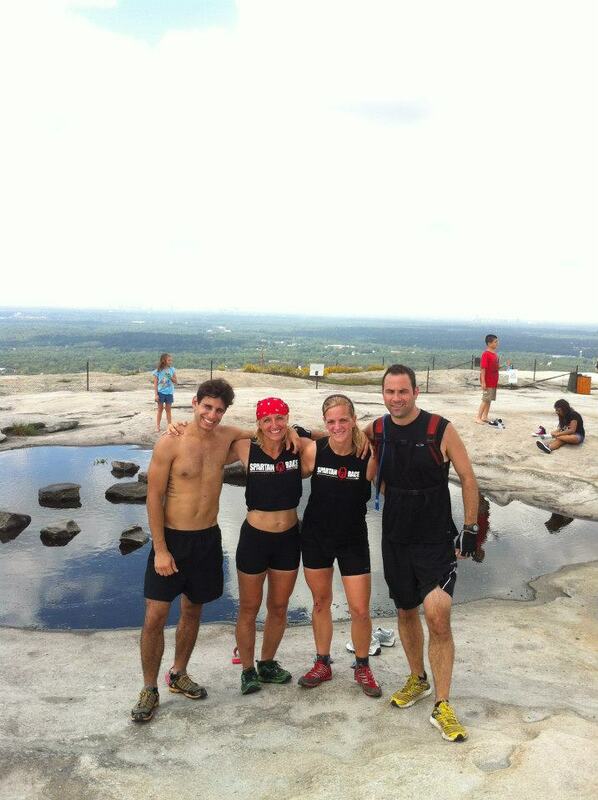 Then there were four, Matt, Maureen, Andi, and myself. We set out for another mountain climb. This time I could really feel the sleep deprivation setting in. The sun was beaming down on us; sweat just pouring out of my body. Matt and I switched sandbags, and within a few minutes he understood how much that extra ten pounds affected you. Toward the top we took a breather and I began to struggle even with the smaller sandbag. My body was just exhausted; fuel was running low, and all I wanted was sleep. The last stretch of the climb is extremely steep and though beyond exhausted, I did my best to push for a sprint up. I made it about 3/4ths up this part before having to grab on the handrails. Making it to the top this second time felt like a true accomplishment. 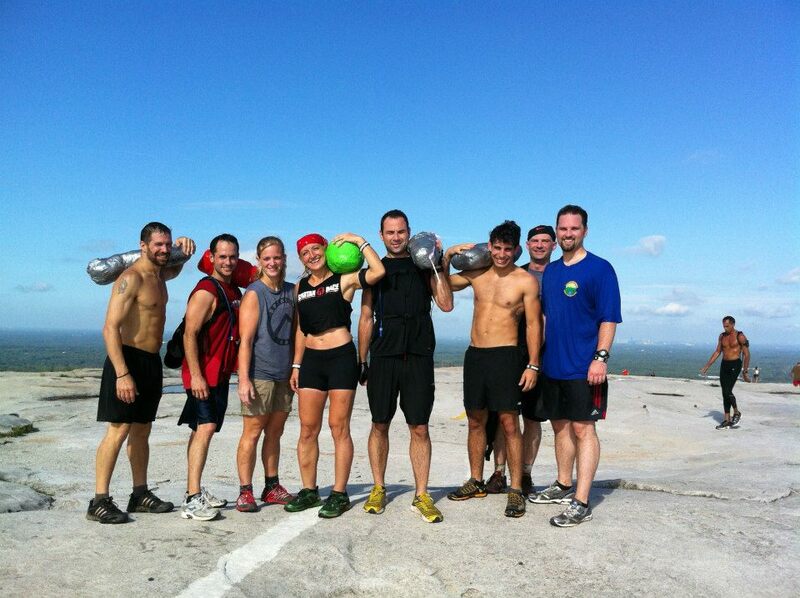 We gathered ourselves, had a few more photos taken and set back down for the descent. It was an amazing day of training with some incredible people. The entire time it was all smiles. That’s what it’s all about. If you have a smile on your face, no matter how hard the task, it becomes that much easier with a smile. It’s all in the mind, after all. I am beyond satisfied with the turn out of the training event. Now it’s time to enjoy the rest of the holiday weekend. Happy Labor Day and happy training to all! Very nice training. Maureen tried to talk me into it but I had already committed to the Hell Run and the made plans with my daughter. Sounds like a great time you guys had though.